Refill-Here » New awards programme celebrates less! A new awards programme has been launched by our friends at Footprint Media, and it’s all about less. It’s called waste2zero. In the out of home sector, 920,000 tonnes of food is wasted every year, of which a staggering 75% is avoidable. Simultaneously, 1.3 million tonnes of packaging and 0.66 million tonnes of other non-food wastes are also discarded. Much best practice is in evidence; but an unacceptable waste culture also remains prevalent. 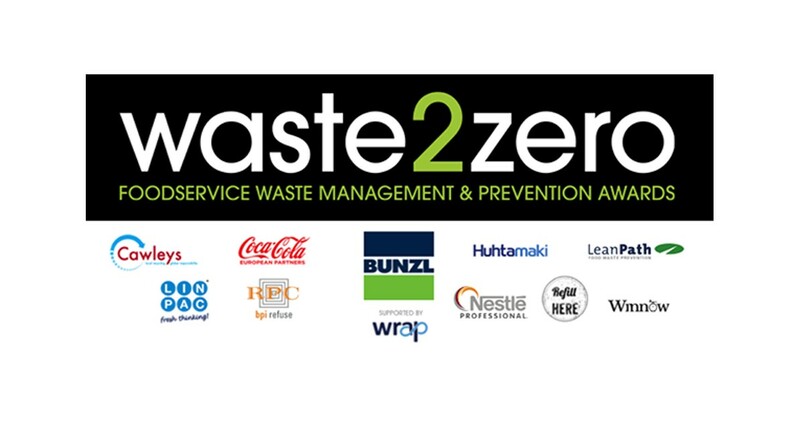 Responding to demand, the objective of waste2zero – the first awards of its kind in the sector – is to specifically give the out of home industry a platform to showcase best practice and recognise excellence in this vital area for the first time. The natural by-product is to encourage those organisations still indifferent about waste to take the issue more seriously and to get involved in its management and prevention at a business level. So get your entries in asap!